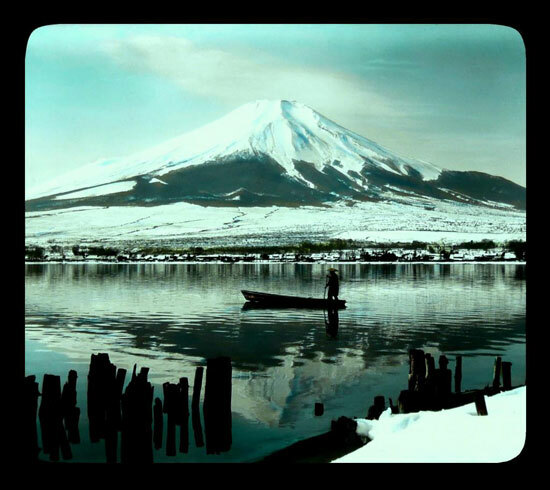 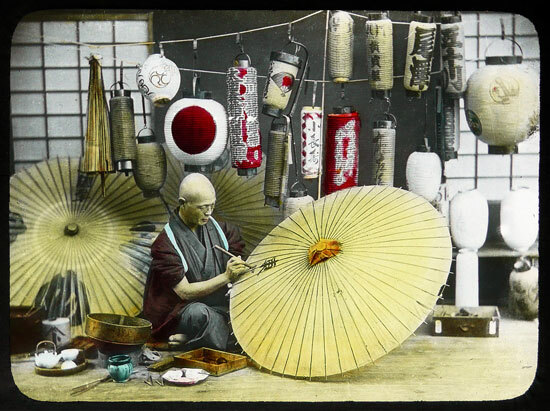 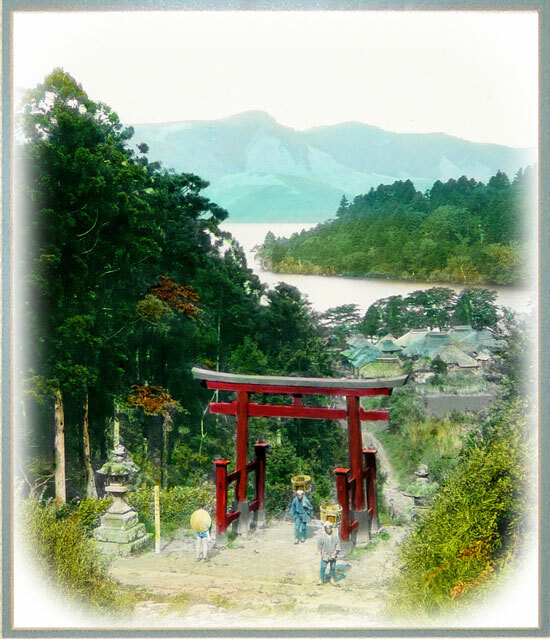 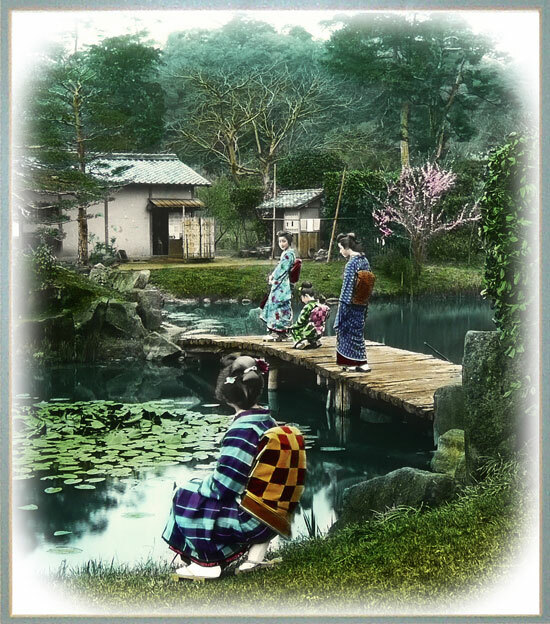 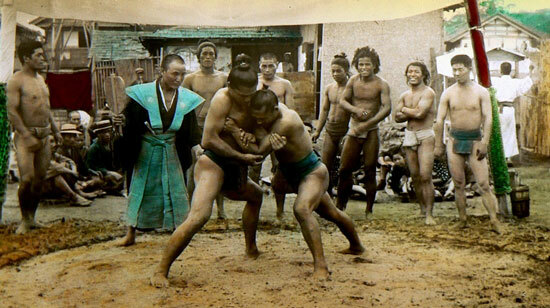 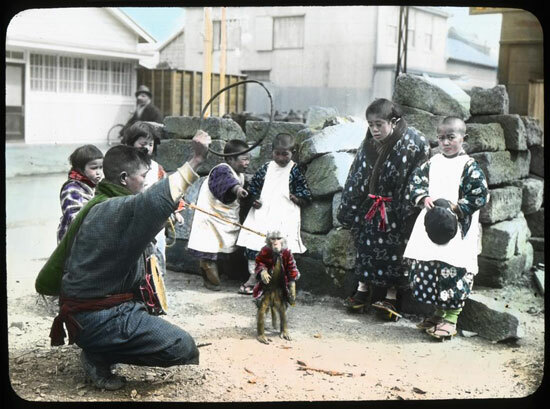 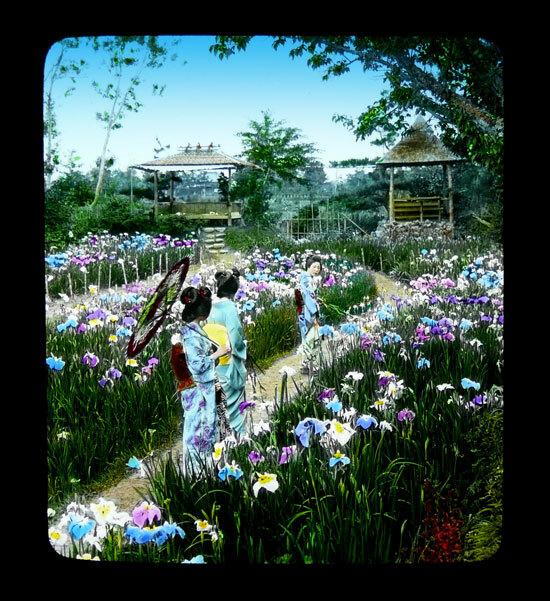 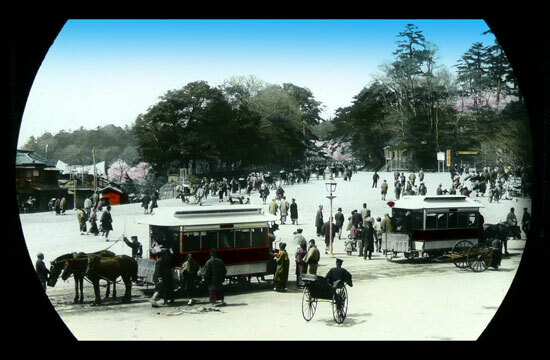 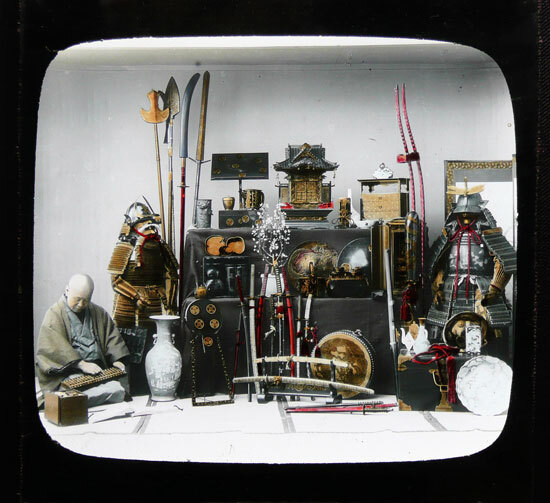 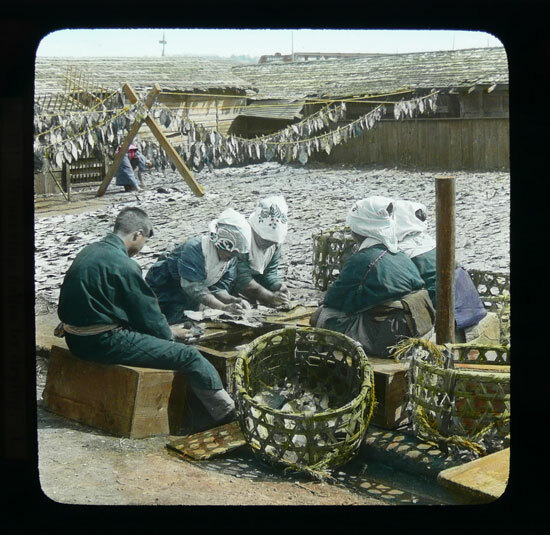 Old Japan photos – mostly in 1892-98, Meiji era – by Japanese photograher Nobukuni Enami, known professionally as T.Enami. 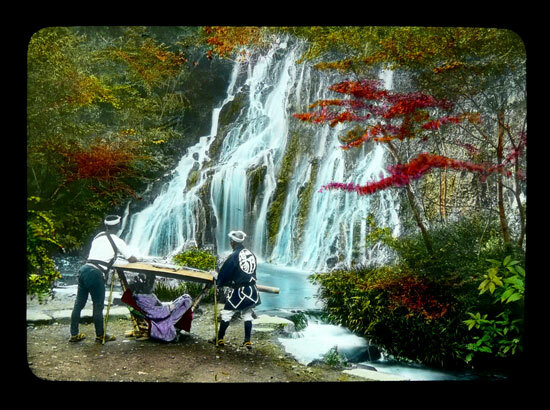 The original images were black and white, the colour was hand-applied by the photographer and co. 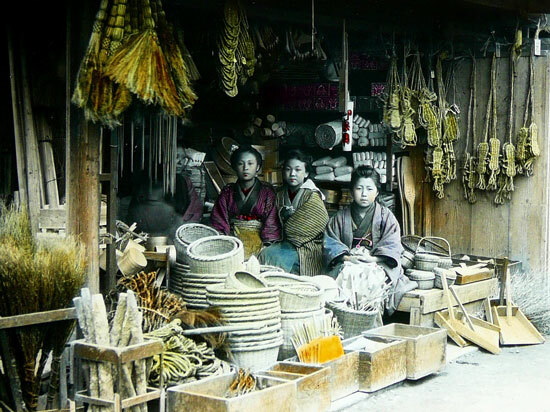 Image and description via Okinawa Soba. 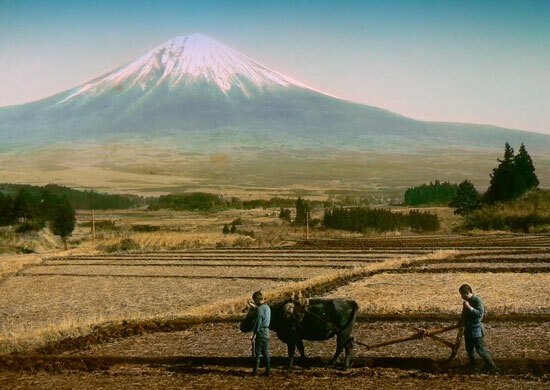 Learn more about T-enami here.